CARLSBAD — Carlsbad Unified School District (CUSD) Board of Trustees candidate Sage Naumann filed a complaint with California’s Fair Political Practices Commission (FPPC) over a board member’s vote on a contract with a law firm that later hired her. Naumann filed the complaint against former trustee Kelli Moors, who resigned from the Board on Sept. 2. Moors voted to extend the contract of the education law firm Fagen, Friedman, and Fulfrost LLP with the CUSD on July 24, and subsequently announced on Aug. 5 that she would be resigning from her position on the CUSD Board to accept a position with the law firm. Naumann announced his filing of the complaint to his supporters via email on Aug. 29. He said that he mailed the complaint on Aug. 24 and the FPPC has not notified him that his complaint has been received yet. Once the complaint is received, the FPPC will review it to determine whether or not to pursue an investigation of the matter, according to Gary S. Winuk, Chief of the Enforcement Division of the FPPC. FPPC violations can result in up to a $5,000 fine and potential misdemeanor criminal violations, he said. 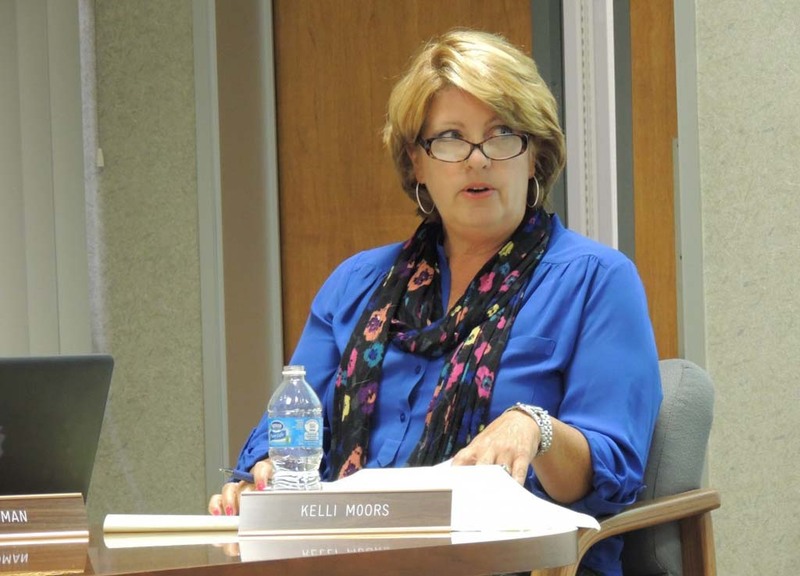 Moors did not return requests for comment, but has previously stated that she resigned from her position on the CUSD Board to avoid a conflict of interest with her new job. Moors was previously fined by the FPPC for failing to file a semi-annual campaign statement in 2000 when she ran for her position on the CUSD Board.